Beyond-Yamuna dwellers, DMRC is giving you more reasons to celebrate as the final segment of the metro’s Pink line has just opened, bringing East Delhi closer to South Delhi. This section has five new stations - Lajpat Nagar, Vinobapuri, Ashram, Hazrat Nizamuddin, Mayur Vihar Phase I and Mayur Vihar Pocket-1 with an interchange to the violet line at Lajpat Nagar and to the blue line at Mayur Vihar Phase 1. This is also great news for train travellers. 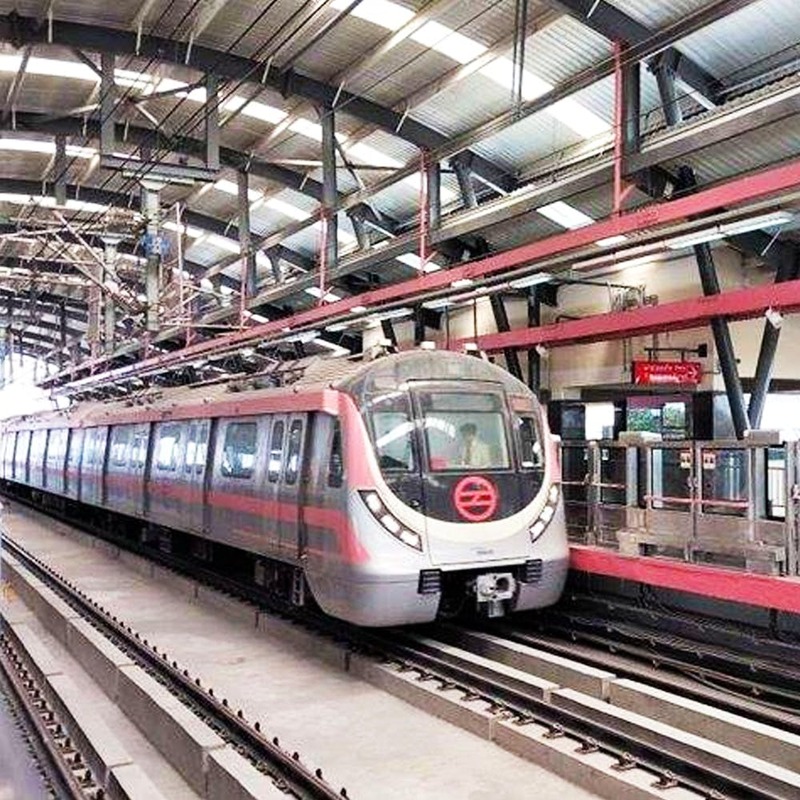 The Hazrat Nizamuddin Metro station will make it more convenient to skip that slow-moving-tear-inducing traffic and also provides easy connectivity to the Sarai Kale Khan ISBT. More good on you, DMRC.